TAKE ONE contributors were again active on community and local radio in the UK. Two of our regular partners – Cinetopia Edinburgh and the Cambridge show Bums on Seats – have new podcasts out covering the latest releases and hot topics. Cinetopia Edinburgh has its third show on EH-FM with TAKE ONE editor Jim Ross continuing on the regular team with Cinetopia co-founders Amanda Rogers and Anni Asikainen, with the show hosted by Paul Bruce of Edinburgh Short Film Festival. Cinetopia is a volunteer-led film society and community group established in 2018, and you can read more about their first year here. Ahead of the films’ releases in April, they discuss MID90S and THE SISTERS BROTHERS, in addition to current release UNDER THE SILVER LAKE. 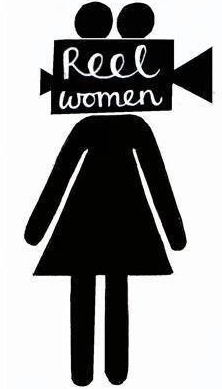 Jim also interviews at Nina Schildhauer of unDependence Film Festival, Amanda interviews Jim Dunnigan of the Edinburgh Film Guild, and they get into the ongoing debate of theatrical releases and awards eligibility for Netflix-funded releases. 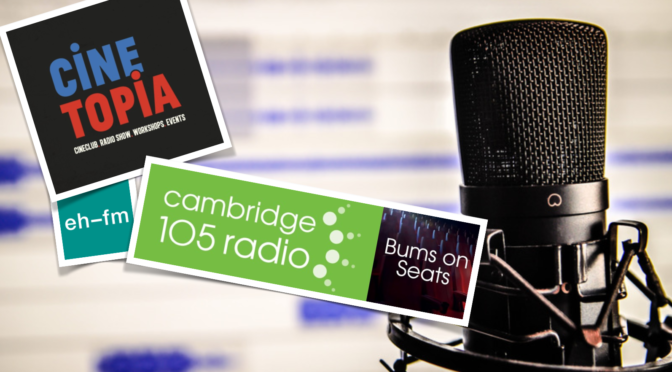 Over at Cambridge 105FM on Bums on Seats (founded by Toby Miller), Ashley Capaldi is joined by Rosie Applin, David Riley, Mark Liversidge and Lorcan O’Neil. They discuss FIGHTING WITH MY FAMILY, THE AFTERMATH, and BORDER. In their latest show, the team of Emma Marchant, Yozzie Osman, Alistair Ryder and Lorcan O’Neill – hosted by Mark Liversidge – review US, UNDER THE SILVER LAKE, TRIPLE FRONTIER, FISHERMAN’S FRIENDS, and Yozzie interviews Carol Morley (director of OUT OF BLUE).